June 30 sees the launch of Beta, an innovative new bar concept by the Hellenic Club and Peter Conistis. 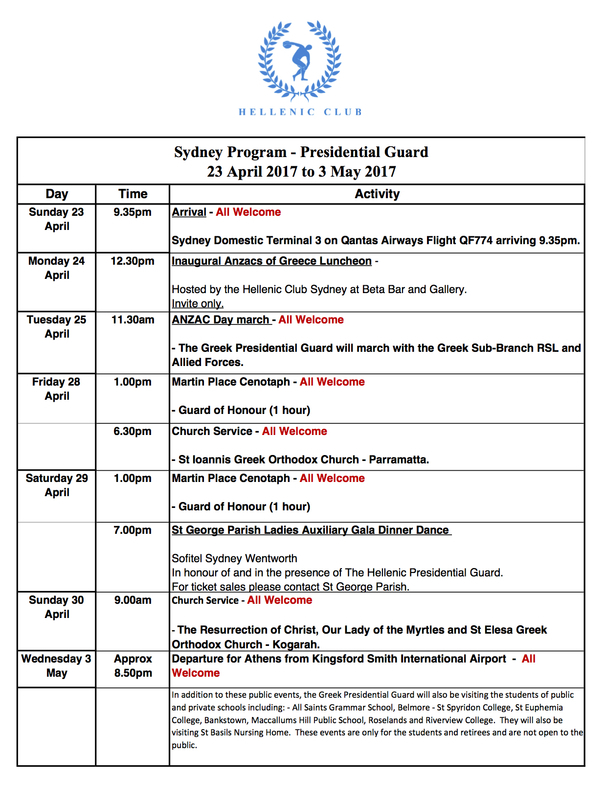 In an Australian first, six Evzones or Greek Presidential Guards, visited Sydney to commemorate the 75th anniversary of the Battle of Crete. The Hellenic Club will host six soldiers of the Greek Presidential Guard in Sydney for the first time to mark the 75th Anniversary of the Battle of Crete. The Hellenic Club will commemorate the 17,000 Australians who served in Greece and Crete during 1941 in a wreath laying ceremony this April. 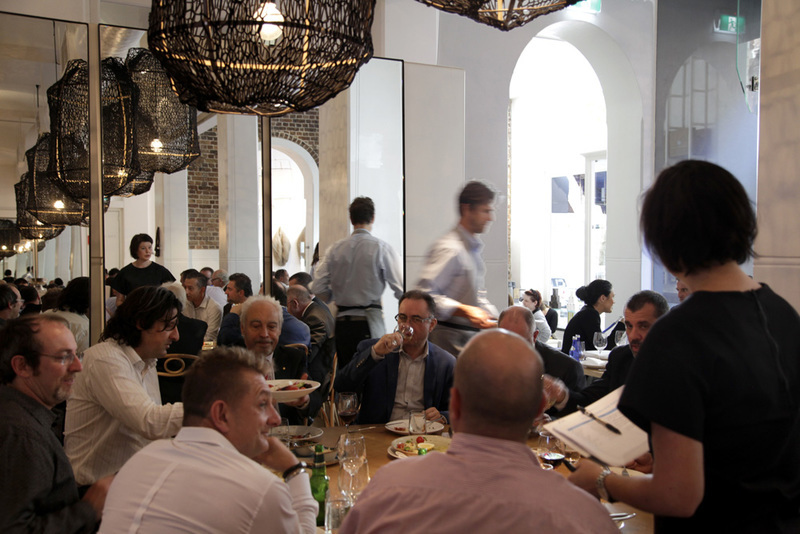 Nominated for the AFR's Australia's Top Restaurants The People's Award, voting is now open. Ahead of the Annual General Meeting on November 29th, The Hellenic Club has produced an Annual Report for 2015. 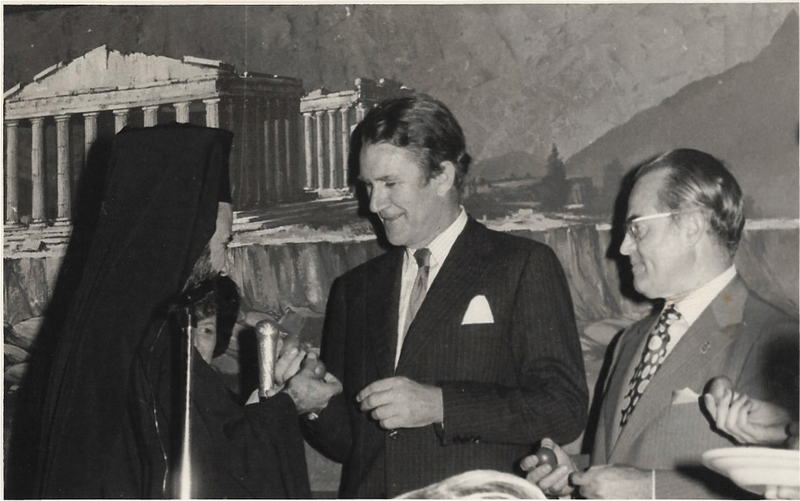 On October 12, Hellenic Club members met at The Hellenic Restaurant in order to raise funds for the construction of Our Lady Pisidiotissas Alaya basilica. 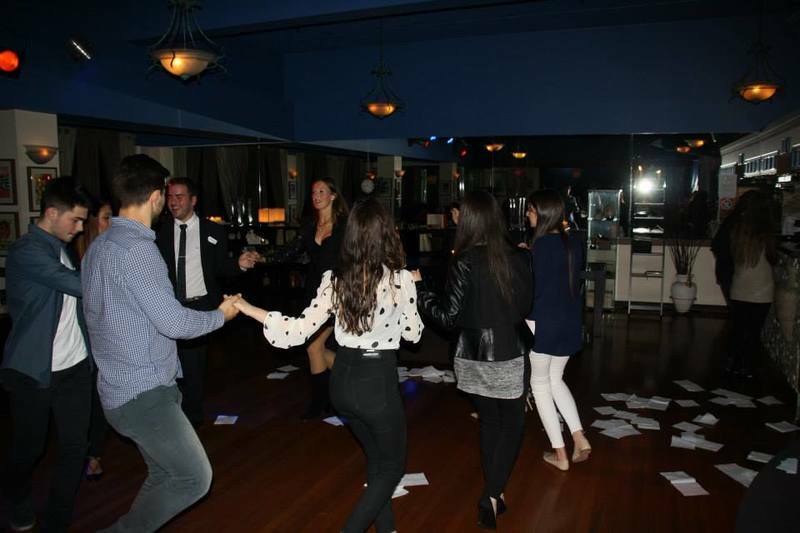 UTS Hellenic Society and The Hellenic Club's September Wine and Cheese Night brought Greeks young and old together. 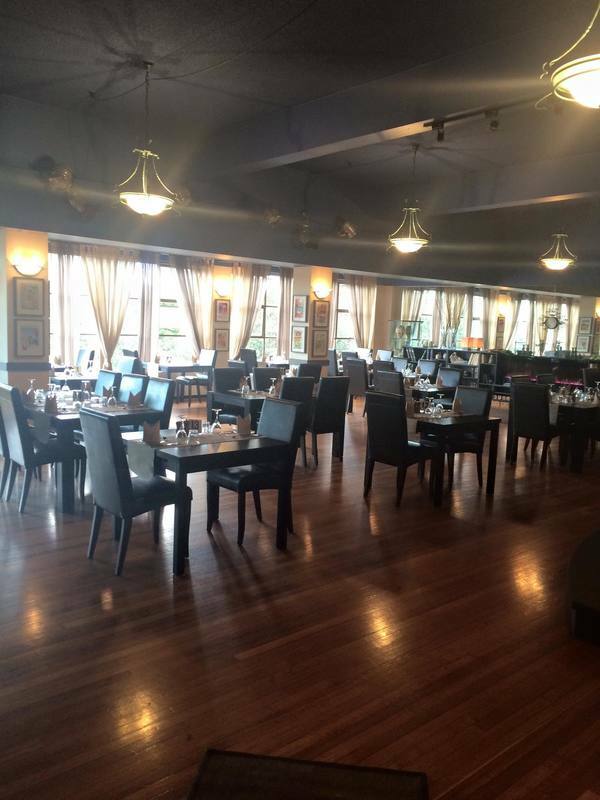 The Hellenic Restaurant is now available for bookings. 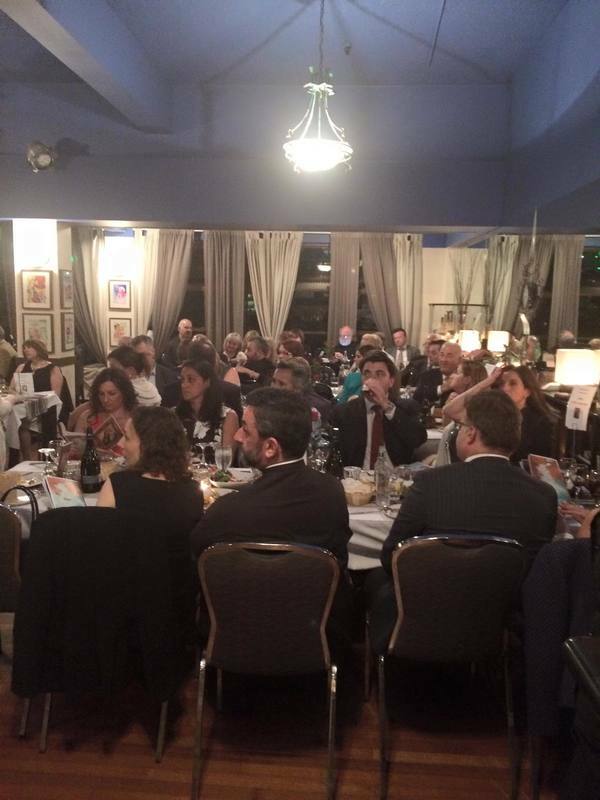 Alpha Restaurant was awarded Best Greek Restaurant at the Restaurant and Catering 2015 Awards for Excellence. 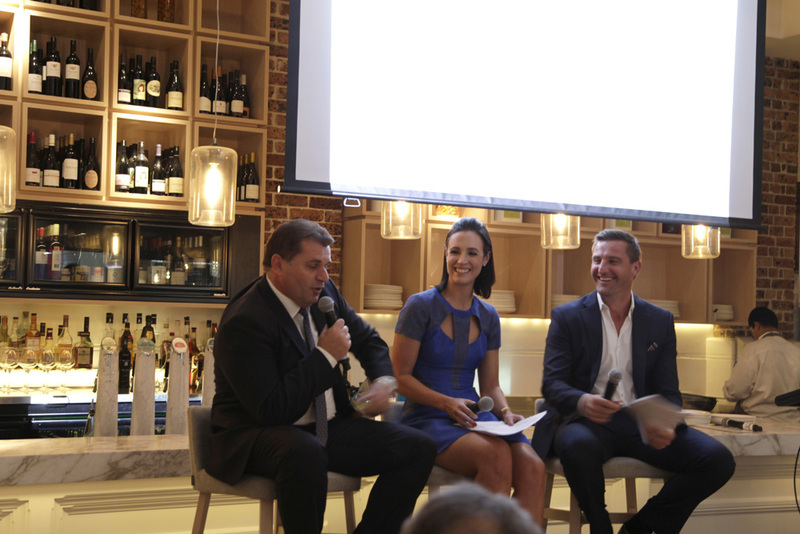 The Hellenic Club was honoured to present its first 'Speaker Series' with Socceroos Head Coach Ange Postecoglou, held at Alpha Restaurant. Beta, a bar and gallery, will boast a menu of authentic Greek dishes with an added dash of Peter Conistis' signature flair, while the drinks menu will feature inventive Greek twists on classic cocktails. 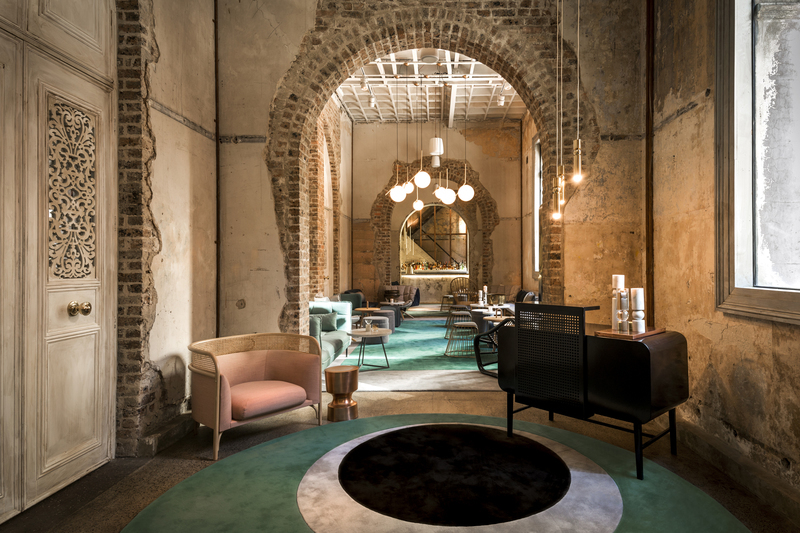 Drawing on the elegant Victorian architecture of 238 Castlereagh Street, the bar will create a modern installation within the classic space with raw and natural interiors complemented with contemporary furniture and design. Visiting Australia from April 16 to April 27, the Evzones commemorated the 75th anniversary of the Battle of Crete with appearances at key memorials and landmarks across Sydney. Commencing with a visit to ANZAC Memorial in Hyde Park on the 16th, the Evzones participated in a wreath laying ceremony at Martin Place Cenotaph in the presence of the Governor of New South Wales and representatives from the Australian armed forces and Greek community organisations. On April 17, they visited the Greek Orthodox Archdiocese in Redfern followed by a demonstration at St Basil's Homes in Lakemba on April 18. A visit to the Estia Foundation in Gladesville on April 19 was proceeded by an open forum discussion in Greek on current challenges for Greece in South East Europe alongside Hellenic Club members at the Hellenic Club Sydney. On April 24 the Evzones visited All Saints Belmore church. The guards participated in the ANZAC Day march with the Greek RSL Sub-Branch, including a wreath laying ceremony at Martin Place Cenotaph. Sydneysiders were also able to observe the Evzones perfmorming a changing of the guard ceremony from April 20-22. On their final day in Sydney, the Evzones delighted local school children with their attendance at Sans Souci, Bexley and Earlwood public schools. 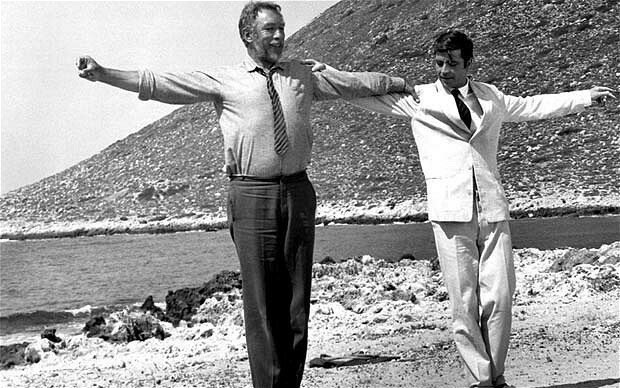 For press coverage of the Evzones visit, see our Press page. Six soldiers of the Greek Presidential Guard are visiting Sydney for the first time to mark the 75th Anniversary of the Battle of Crete. 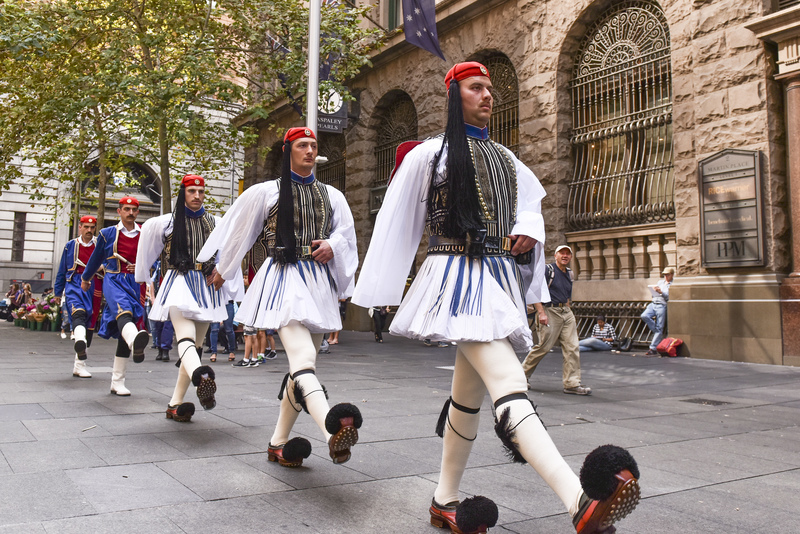 As part of the visit, the 'Evzones' will take part in a ceremony at the Martin Place Cenotaph on the 20th, 21st and 22nd April. The Hellenic Club will host six soldiers of the Greek Presidential Guard in Sydney for the first time to mark the 75th Anniversary of the Battle of Crete. 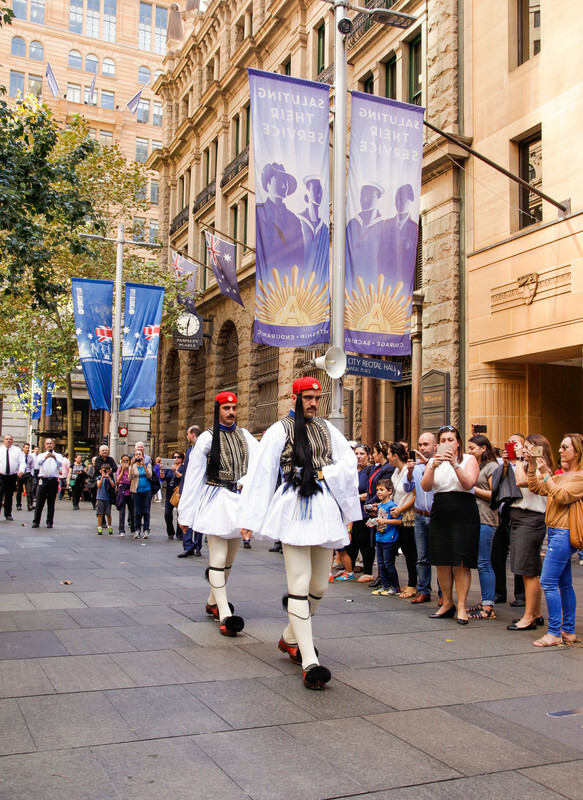 The ‘Evzones’ guards will arrive in Sydney on the 14th April in order to take part in an official Battle of Crete ceremony on the 16th April at the Martin Place Cenotaph. They will also take part in the traditional ANZAC Day parade on the 25th April. The Hellenic Club will join in a wreath laying ceremony at the Martin place Cenotaph as part of the 75th Anniversary for the Battle of Crete and the Greek Campaign at 2pm on Saturday 16th April. In 1941, 17,000 Australians served in Greece and Crete under the Anzac banner, many of whom had fought in Gallipoli a few decades earlier. Of these thousands of men, 646 lie buried in Greece, and more than half of these Anzacs remained unidentified and missing. In announcing the formation of the new Anzac Corps, General Thomas Blamey said in 1941 "the task ahead though difficult is not nearly so desperate as that which our fathers faced in April twenty-six years ago. We go to it together with stout hearts and certainty of success." The commemoration this year of the 75th anniversary for the second Anzac Campaign will draw attention to the Battles of Greece and Crete, which has been identified by the Australian Government as one of the significant anniversaries to be commemorated during the Anzac Centenary period of 2014-2018. A special 75th Anniversary Batle of Crete and the Greek Campaign edition of the Greek Australian Alliance can be downloaded here. Alpha has been nominated for Australia's Top Restaurants The People's Award, and they need your support! Vote for Alpha and go in the draw to win an ultimate dining experience including flights, accommodation and dinner for two at one of Australia's Top 500 Restaurants. We are very proud to advise that Alpha Restaurant is listed in the 2016 Top 500 list of The Australian Financial Review Australia's Top Restaurants, presented by Qantas. Wish us luck as the industry votes for the Top 100 Restaurants to be announced May 2. Celebrated Greek-Australian actress Mary Coustas is headlining her new stage show Effie - The Virgin Bride, a live comedy extravaganza with music and dancing as Australia's favourite Greek searches for a husband. For more information on the stage show, head to the website. 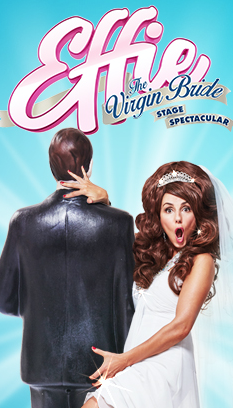 Effie - The Virgin Bride will run at the Enmore Theatre from March 18-20. To book your tickets, click here. To view the Annual Report for 2015, click here. 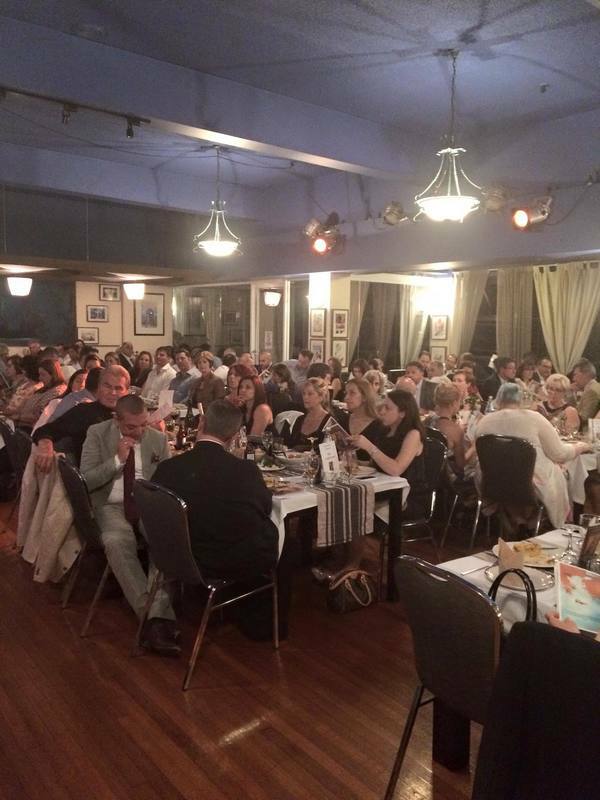 Gathering at the Hellenic Restaurant, Hellenic Club members enjoyed a successful evening fundraiser for The Church of Our Lady Pisidiotissas Alaya. 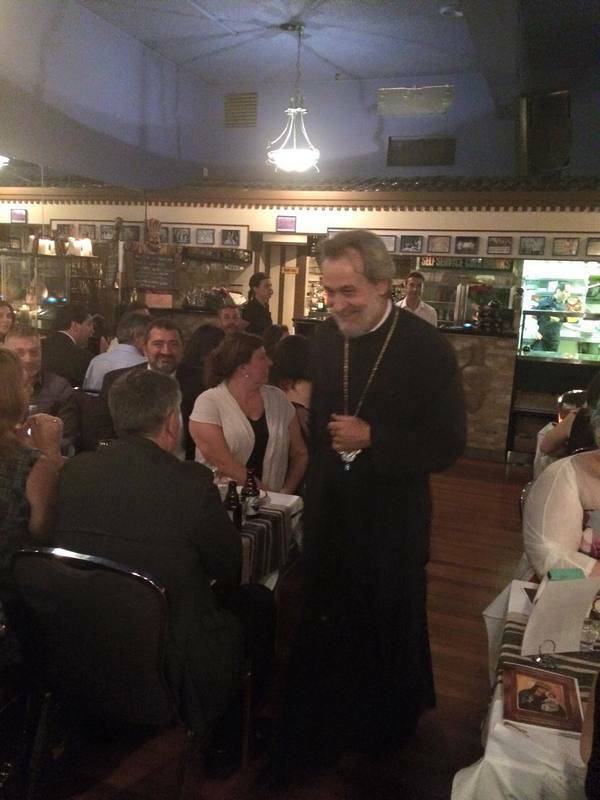 With the blessing of His Eminence Archibishop Stylianos of Australia, guests raised close to $60,000 for the project. The church will be built in honour of Our Lady of Pisidiotissas, whose sacred image performed many miracles from the 6th century until present. The fundraiser came about after the Mayor of Alanya, Greece, authorised the construction of an Orthodox Christian church to be built in Asia Minor, the first Orthodox church to be built in the region after the expulsion of the Greeks in 1922. The opening of the new churuch is set to be inaugerated by His Holiness the Ecumenical Patriarch Our Vartholomaios on November 15, 2015. 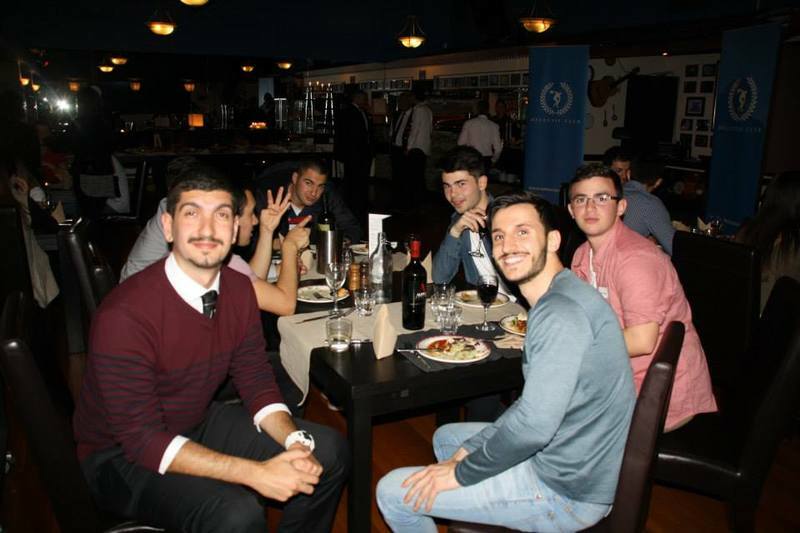 Celebrating their partnership which supports Greek culture and Greek-Australian youths in Sydney, UTS Hellenic Society and The Hellenic Club Sydney members gathered on September 10 to mix and mingle over cheese and wine. 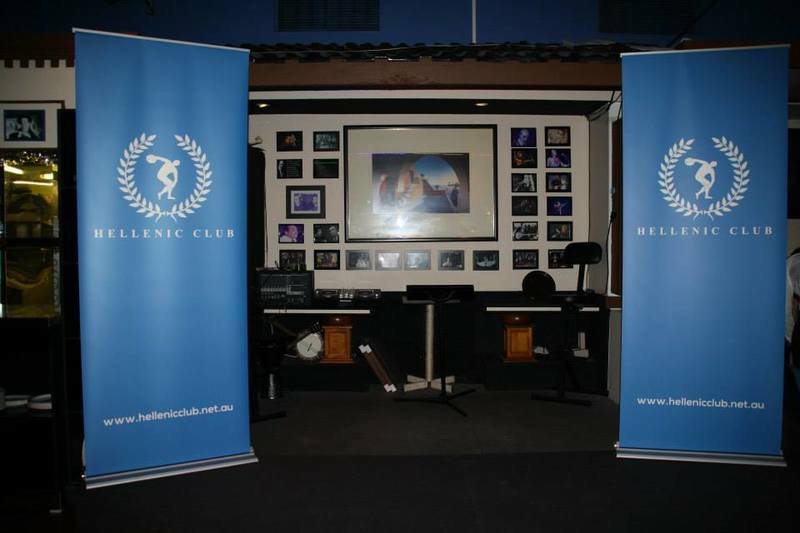 Hosted on level 5 of Hellenic House, the event saw a great turnout from both clubs, with plenty of good food and questionable dancing for entertainment. For more information about UTS Hellenic Society, click here. 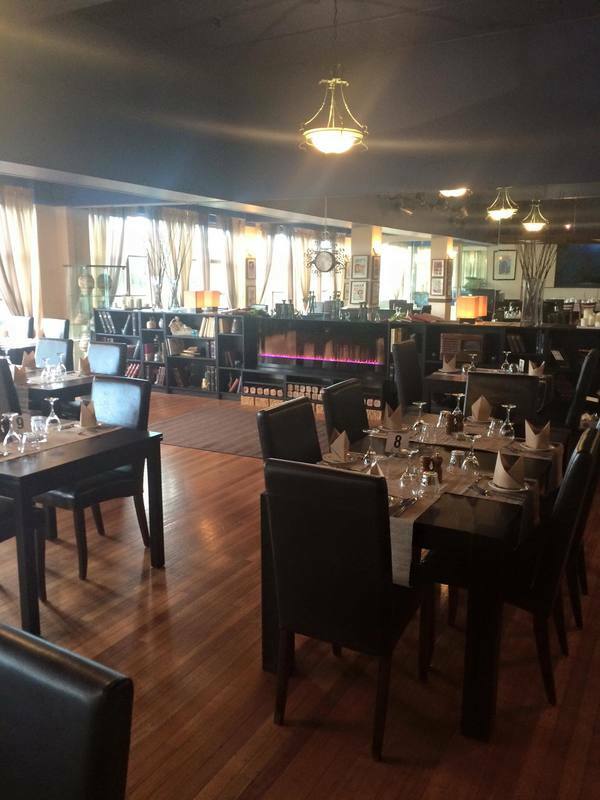 The Hellenic Restaurant has now reopened and is available for bookings, seminars, and special functions. 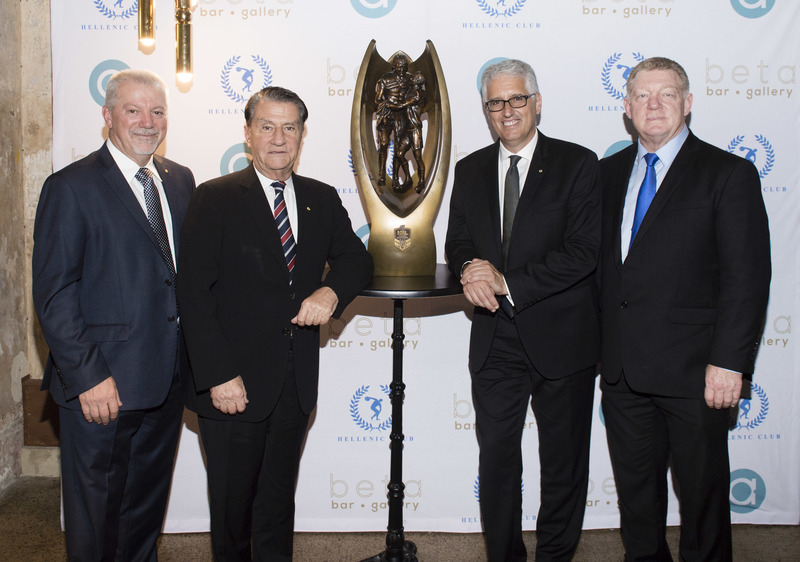 Taking out the top honour against Australia-wide competitors, Alpha Restaurant won the award for Best Greek Restaurant at this year's Restaurant and Catering Awards for Excellence. Nationally recognised and independently judged, the awards program provides recognition to restaurants and caterers that excel in their field. A big congratulations to Alpha! For more Alpha news, click here. Held on Monday May 11, the inaugural Speaker Series event honoured Ange and his outstanding achievements. MCs and reporters David Zdrilic and Lucy Zelic from SBS talked to Ange, a Greek-born Australian, about his incredible journey as Australia's most prominenet and successful club coach. Guests enjoyed a sit-down feast of signature dishes by chef Peter Conistis, paired with matching wines. 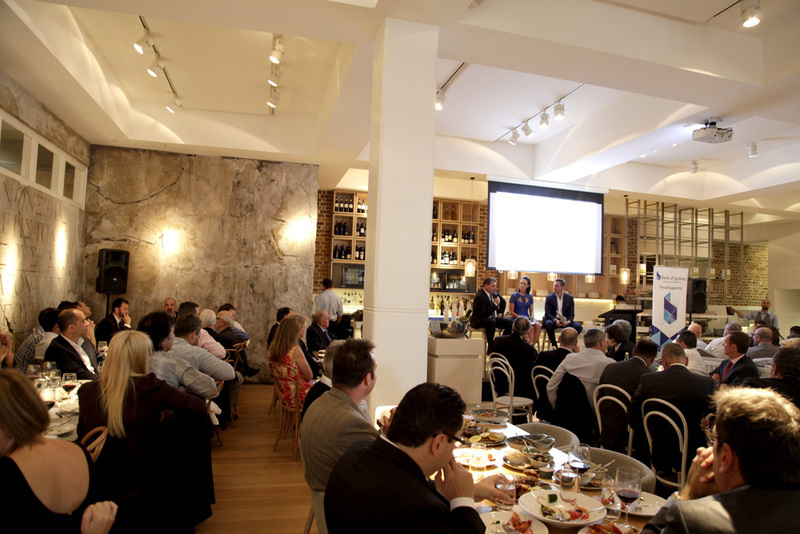 To read about The Hellenic Club's Speaker Series: Experts in Architecture, click here.